This job is only available to vehicles that are Uber, GrabCar. - Only registered Grab/Uber drivers may apply, GrabHitch not applicable. 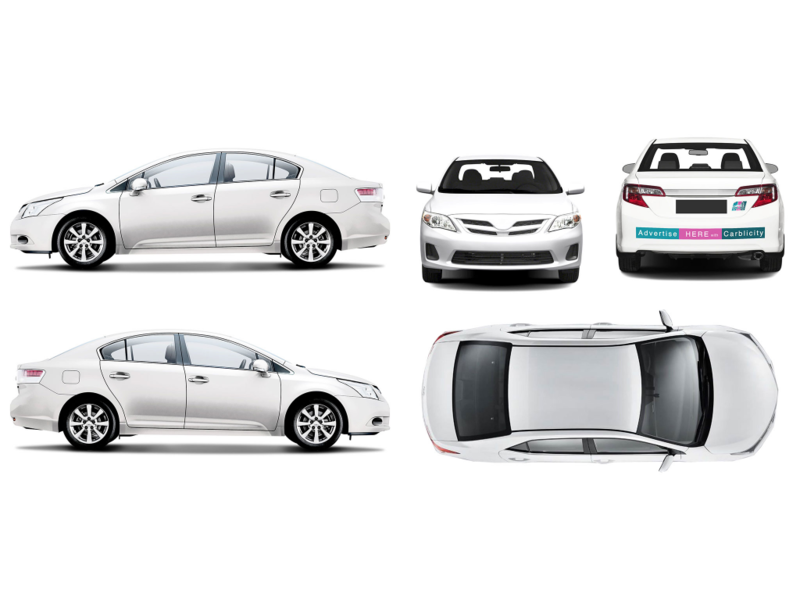 - Drivers are required to show their Grab/Uber profile page as proof during installation. 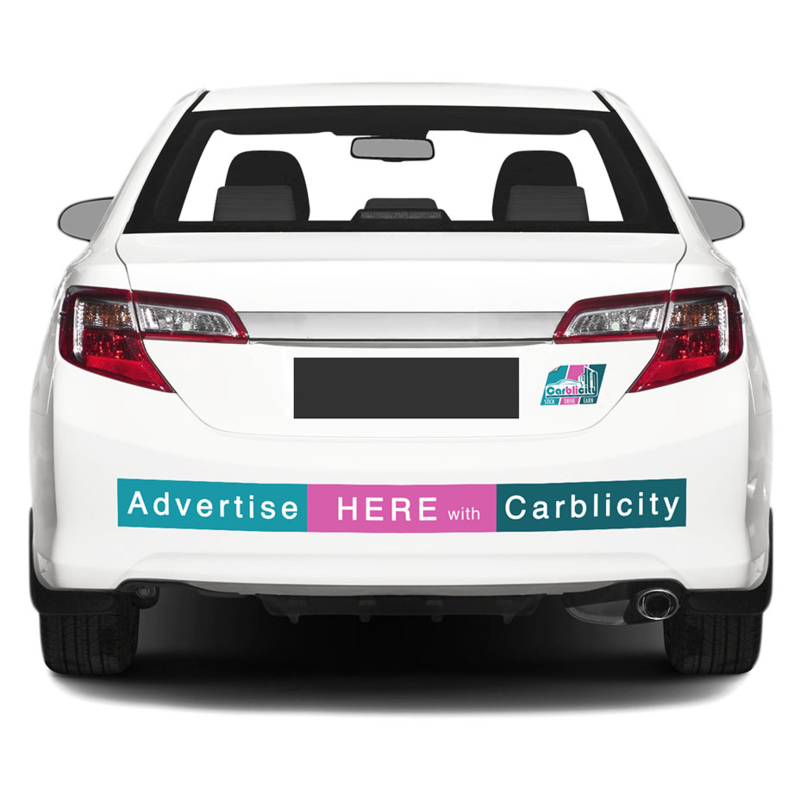 - The In-Car screen will be professionally installed with proper wiring and cabling to the car's fuse box and secured at the back of the front left passenger seat. 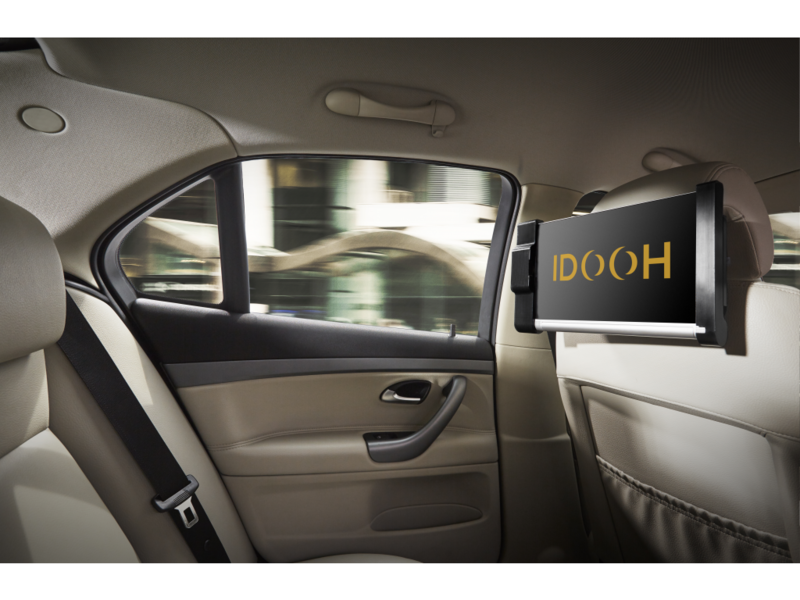 - The screens will power up and down automatically when the car's engine is switched on/off. -The screens/tablets and all accessories remain the sole property of the advertisers and drivers are not to tamper with the screens and accessories in any way.